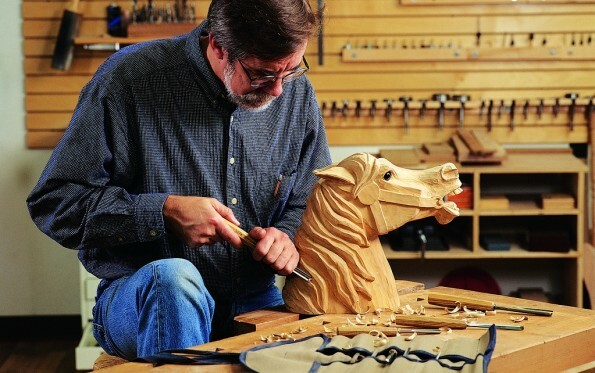 The Delaware Valley Woodcarvers will have their 38th annual “Artistry in Wood” Show and Competition on February 22nd and 23rd, 2014. Birds, animals, woodturning, supplies, wildlife artists, and more. $5 donation, children under 12 free.